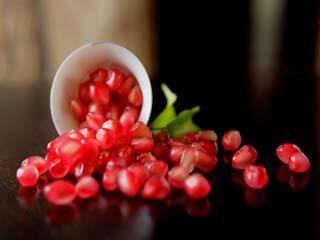 Pomegranate corrects digestion and thus promotes healthy blood circulation in body. 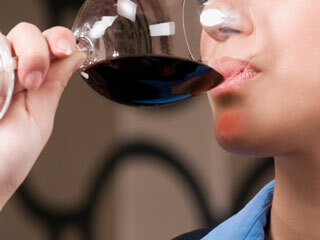 Its juice repairs skin damaged due to sun exposure or aging. 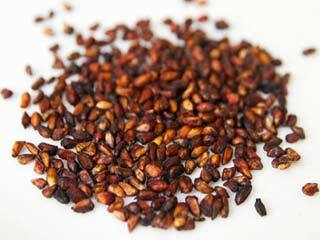 The seeds of pomegranate promote rapid healing of cuts and scrapes. Pomegranate has the ability to soothe dry, cracked and irritated skin. Pomegranate has been in medicinal use for a long time, in fact it can be traced back to 1552 BC, and the ancient Egyptian papyrus holds record of using the fruit for healing purposes. 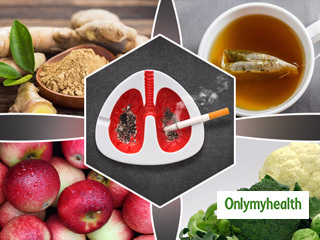 Also, Greek healers used to use pomegranate in order to cure a lot of diseases which includes arthritis, circulatory disorders, digestive problems and infections. 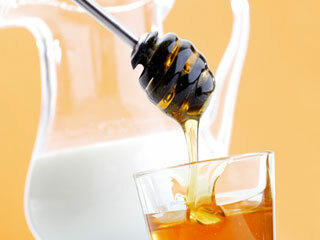 It is now being used for benefiting the skin and is therefore used for manufacturing cosmetic products. Now you could eat pomegranate in order to get benefited from it, but to obtain its skin care properties you can apply it on your skin. 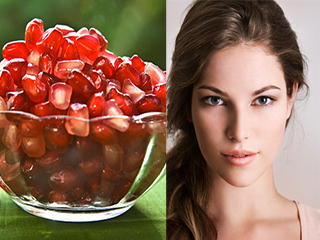 Here are some important reasons why you should be using pomegranate for your skin. The acne that you get is basically the result of digestive problems or hormonal imbalance, and here comes pomegranate to your rescue. 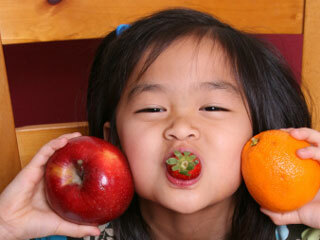 The fruit helps in acne prevention by destroying the root cause in itself. Pomegranate actually corrects digestive problems and thus promotes healthy blood circulation in your body; also you can apply pomegranate juice on the areas affected by pimples as it might help. 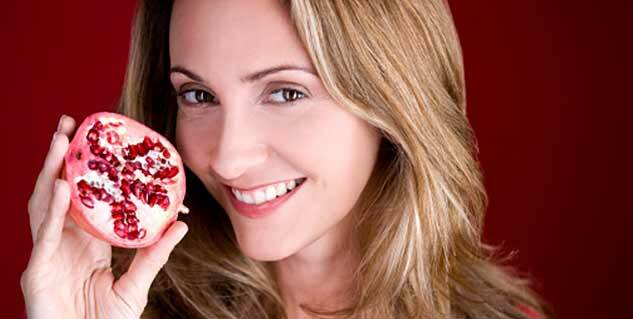 Your acne and scars can be prevented when pomegranate generates tissues in the affected area. 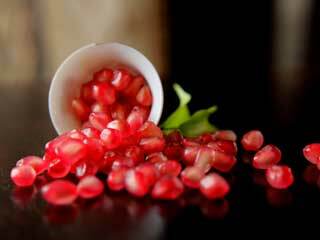 The juice of pomegranate is very good for your skin that is damaged due to sun exposure or aging. 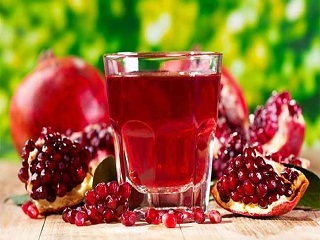 Pomegranate repairs the damage that is done to give you smooth and youthful skin, and extends the life of your fibroblasts; these are the cells that are responsible for the production of collagen and elastin. The collagen and elastin pump up the skin and render it elasticity, and so this then will keep your skin youthful and minimizes the visibility of the wrinkles. The seeds of pomegranate fruit contain excellent healing properties that can promote rapid healing of your wound in case of cuts and scrapes. 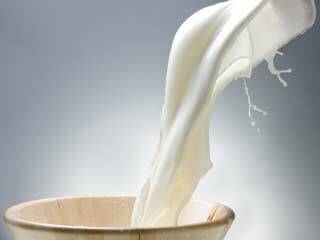 It also helps you in fighting infection, besides it does not leave a scar or mark on the skin after healing. Pomegranate is a great ingredient for skin care; this is because of its small molecular structure that allows it to penetrate deeply into the skin. This remedy works for skin types, and depends on the skin care ingredients pomegranate is combined with. 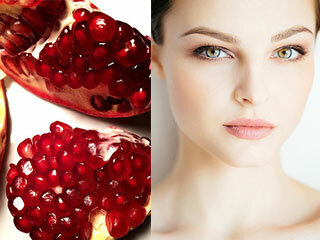 Now the pomegranate oil penetrates deeply into the skin, and it is effective for treating your dry skin. Pomegranate has the ability to soothe dry, cracked and irritated skin, and it contains punicic acid which is an omega 5 fatty acid that hydrates and prevents moisture loss. The oil that one finds in pomegranate fruit can even work on your oily skin and so the use of this fruit has been found to be beneficial in skin care products for acne prone skin. It is good for you to combat breakouts and to reduce scarring and soothing the minor irritations.